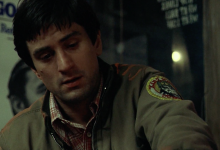 Taxi Driver was written in ten days by first-time screenwriter, Paul Schrader as a means to exorcise his festering, masochistic, narcissistic anger. 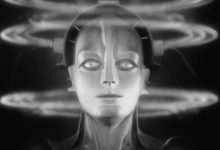 The influence of Fritz Lang’s Metropolis extends far beyond sci-fi and can be seen in films are varied as Casablanca, An American in Paris and The Birds. 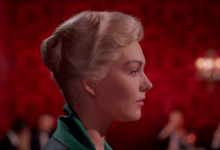 Is Hitchcock’s Vertigo really the greatest film ever made? Certainly, it is a compilation of his many themes and tropes, as well as a critique on cinema itself. 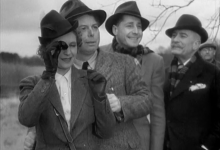 Reviled and banned upon its release, then seemingly destroyed and lost forever, Jean Renoir’s The Rules of the Game stands today as a victory for liberalism. 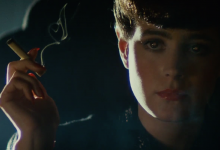 Are classics always instantly recognized? If ever there were proof that critics cannot assess a film’s merits on a single viewing, it is Ridley Scott’s masterpiece.